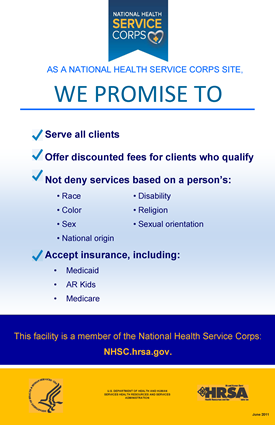 Our company is committed to providing quality mental health services to individuals within our community who suffer with severe and persistent forms of mental illness and who have long-term, special needs requiring a more structured, intensive level of care than can be provided on an outpatient basis. The intent of the program is not to provide custodial care or to reward perpetual dependence on the mental health system. Rather, it’s purpose is to offer quality services with the intent of assisting our severely and persistently mentally ill clients in achieving a sense of self-respect, in acquiring useful skills, and in developing the highest possible level of personal independence leading to a greater quality of life. Skilled paraprofessional specialists along with the professional mental health staff working together to provide an array of services aimed at assisting clients to develop and strengthen a natural support system within their own communities. Such services include skills acquisition training, behavioral health maintenance, resocialization training, resource coordination, supervised work crews, and medical monitoring. Delta Counseling Associates, Inc. has psychosocial rehabilitation programs in Warren, Crossett, Lake Village, and in McGehee. These programs operate Monday through Friday, from 8:00 A.M. until 3:00 PM..